Experience pureness and clarity for scalp and hair. 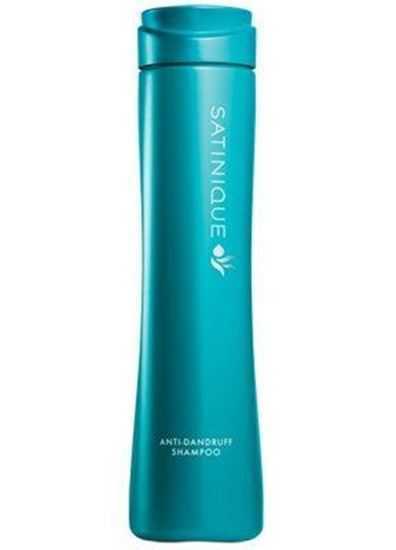 Satinique Anti Dandruff Shampoo is excellent for transforming any hair type with dandruff or itchy scalp into beautiful hair. with Vitamin E which nourish and moisturize the scalp, leaving it more comfortable.